Olivia Pope of ABC's "Scandal"
Every summer my husband and I ditch the TV reruns and select a new-to-us series to binge on via Netflix. This year, we picked Scandal, the hit ABC show about a Washington D.C. “fixer” created and produced by Shonda Rhimes. The series premieres its fifth season tonight. Though Scandal, takes place in the U.S. capitol and its environs, it’s lensed solely in Los Angeles. Thanks to some epic green screening and CGI work, it’s not at all apparent that filming takes place some 2,600 miles from D.C.
To depict Lafayette Park, one of the series’ regular set locations, producers utilize the Exposition Park Rose Garden at 701 State Drive. The show’s crew uses a green screen to block the view of the California Science Center and later superimposes images of the White House into the background. 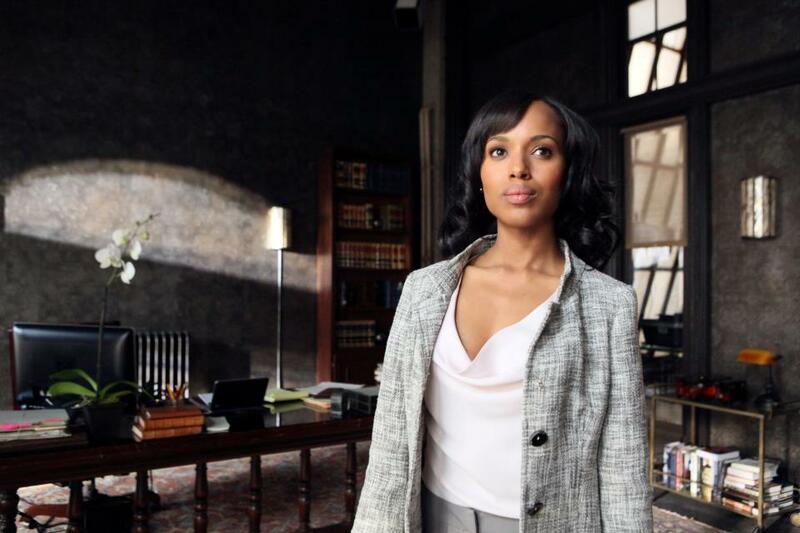 The offices of Olivia Pope & Associates are filmed repeatedly, too. The Downtown Palace Theatre at 630 South Broadway is used for exterior shots. 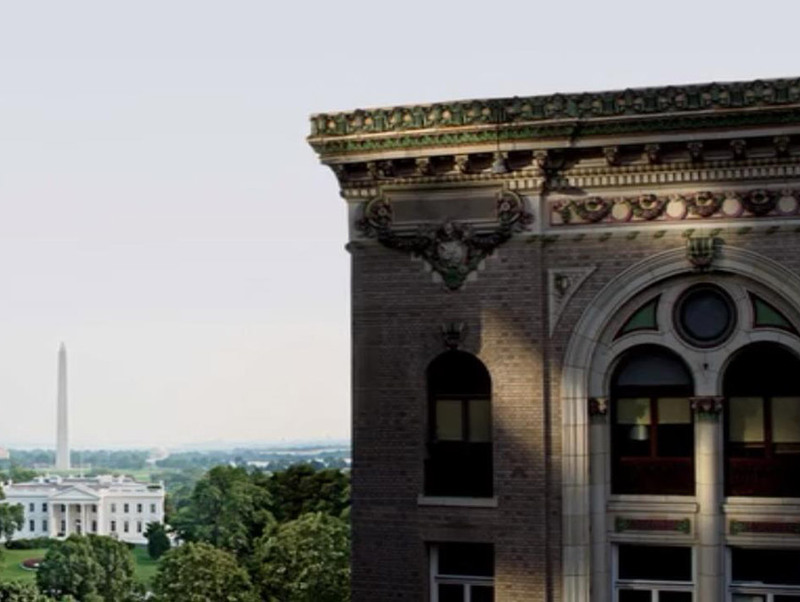 CGI transforms the look of it, though; the windows that run along the building’s western side are duplicated and then digitally added to its northern side. Its large PALACE sign is nixed, too. During the filming of the pilot episode, the theater’s fifth floor was transformed into the interior of the Olivia Pope & Associates office. That means that the slanted, paned windows that the “gladiators” post photographs on while researching cases are real! So is the fabulously opulent elevator! You can check out some photographs of the Palace’s top floor here and here. Though dressed quite a bit during the pilot, it is still very recognizable. Once Scandal was picked up, a re-creation of the space was built at Sunset Gower Studios in Hollywood where the series is lensed. 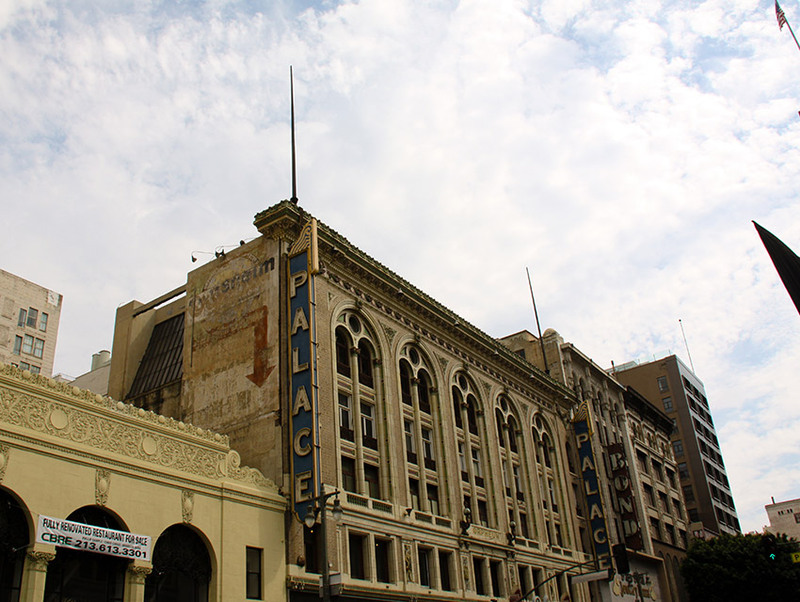 The Downtown Palace Theatre was built in 1911 for the Orpheum Vaudeville Circuit. The picturesque building, designed by G. Albert Lansburgh, has appeared in a myriad of movies, television shows, and music videos, including Dreamgirls, The Prestige, Walk Hard: The Dewey Cox Story, Hitchcock, Whiplash and Michael Jackson’s Thriller. (As a tribute, the theater’s marquee was restored to its Thriller state after the unexpected death of Michael Jackson in 2009.) 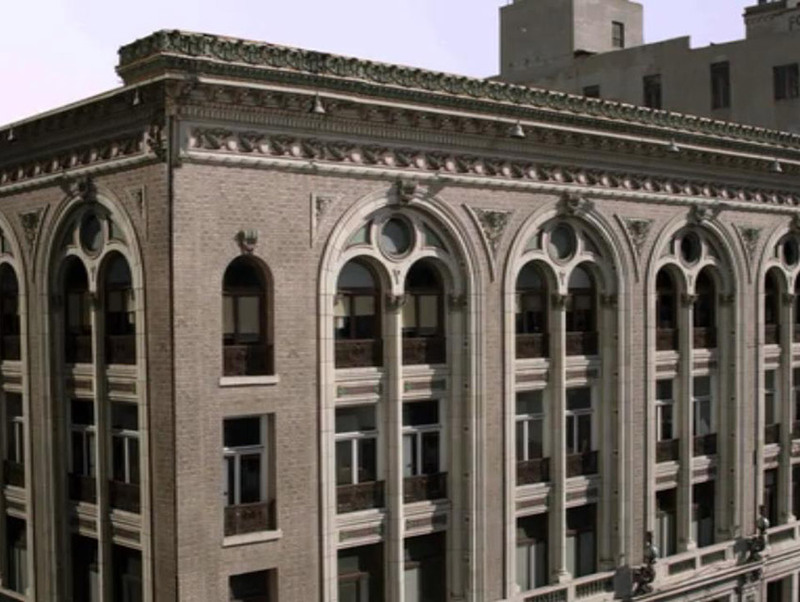 The theater’s fifth floor was also used as Maude Lebowski’s (Julianne Moore) apartment in The Big Lebowski and in Weird Al Yankovic’s “Tacky” music video. What I wouldn’t give to tour it! While the theater does host concerts and special events, the top floor is, unfortunately, not accessible to the public. That honor is reserved for location scouts and gladiators in suits.